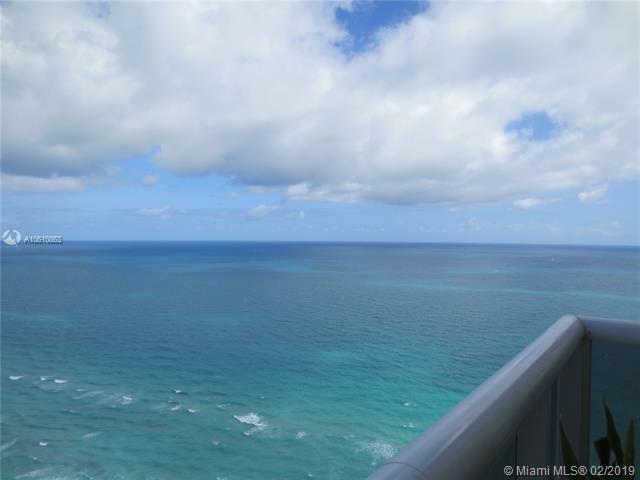 Direct oceanview residence on the 47th floor. 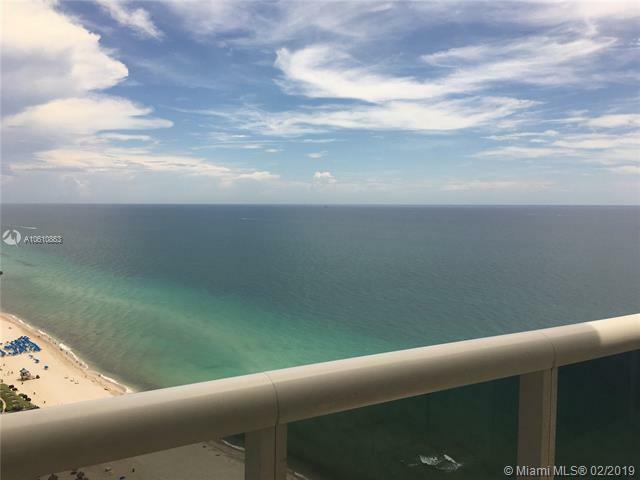 Feel in the sky with magnificent views of the intracoastal and gorgeous ocean. 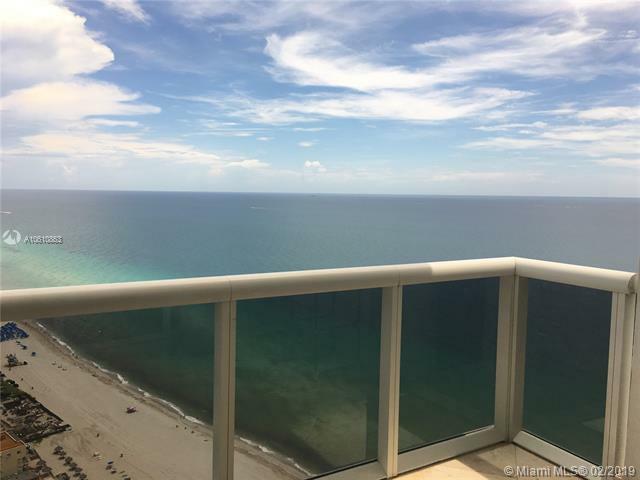 Trump Royale the ultimate address in Sunny Isles beach! Enjoy private elevator to your unit. Graced with floor to ceiling windows, state of the art appliances, beautifully finished with marble floors and electric blinds. 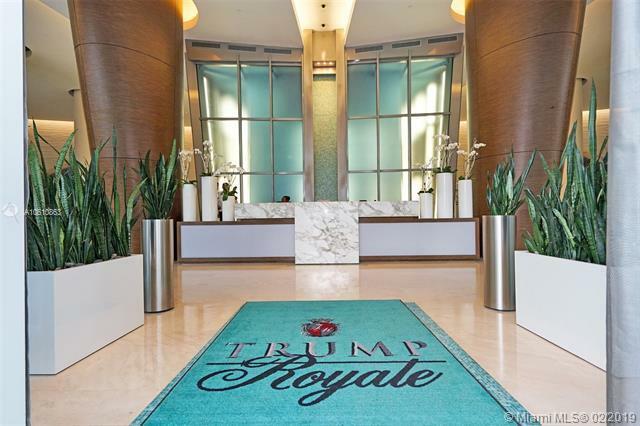 Trump Royale offers tennis courts, beach access with chairs, umbrellas and towels, pool service, food service, spa, steam room and more. Easy to show!